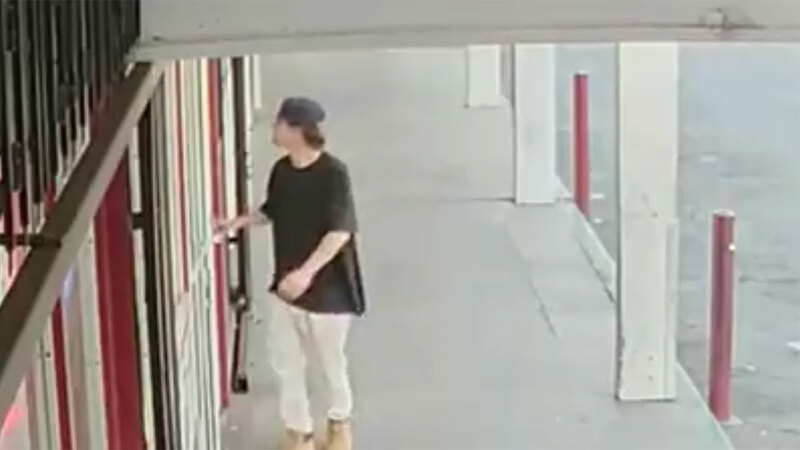 FRESNO, Calif. (KFSN) -- Fresno Police are searching for a man who pepper-sprayed a clerk at the Squire Liquor store on West and McKinley at 8:25 a.m., during an armed robbery. He entered the store and asked the clerk for several items located on the back shelf. As the clerk turned his back, the suspect reached up and stole a pack of cigarettes. The clerk saw the man taking the cigarettes and asked for them back. He refused and claimed they were his. He then took out a small pepper spray canister from his pants and sprayed the clerk in the face. The man left the store and is believed to have gotten into an older model green, Kia Rio.